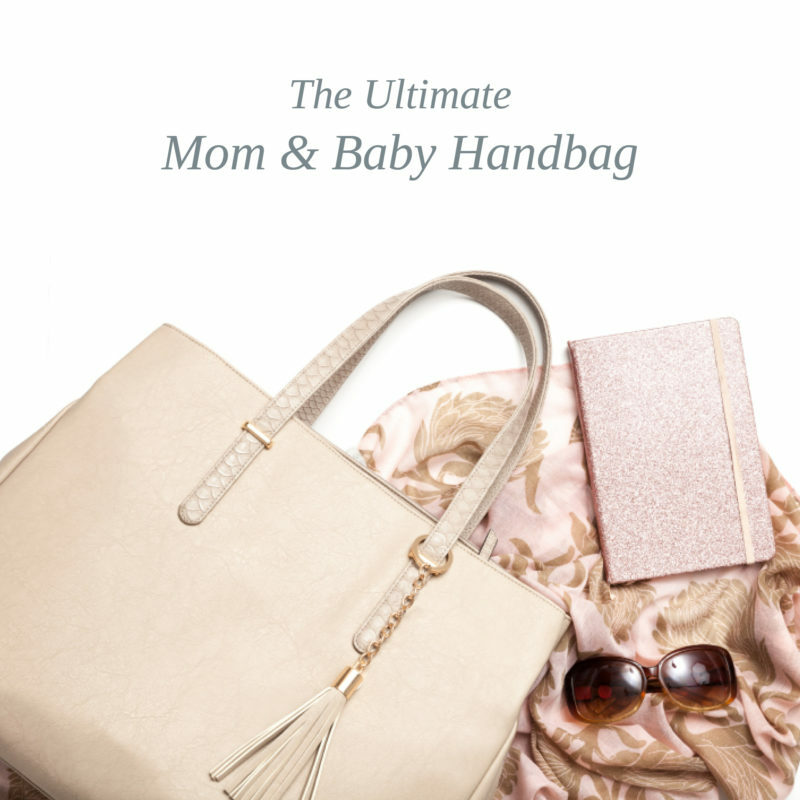 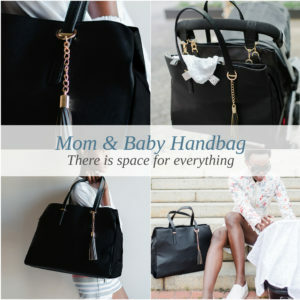 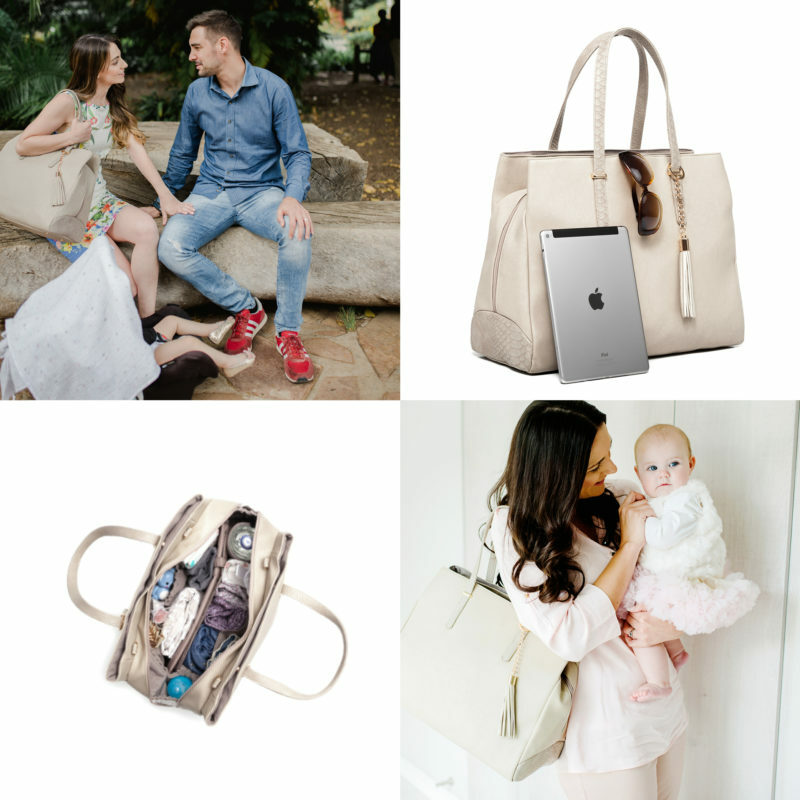 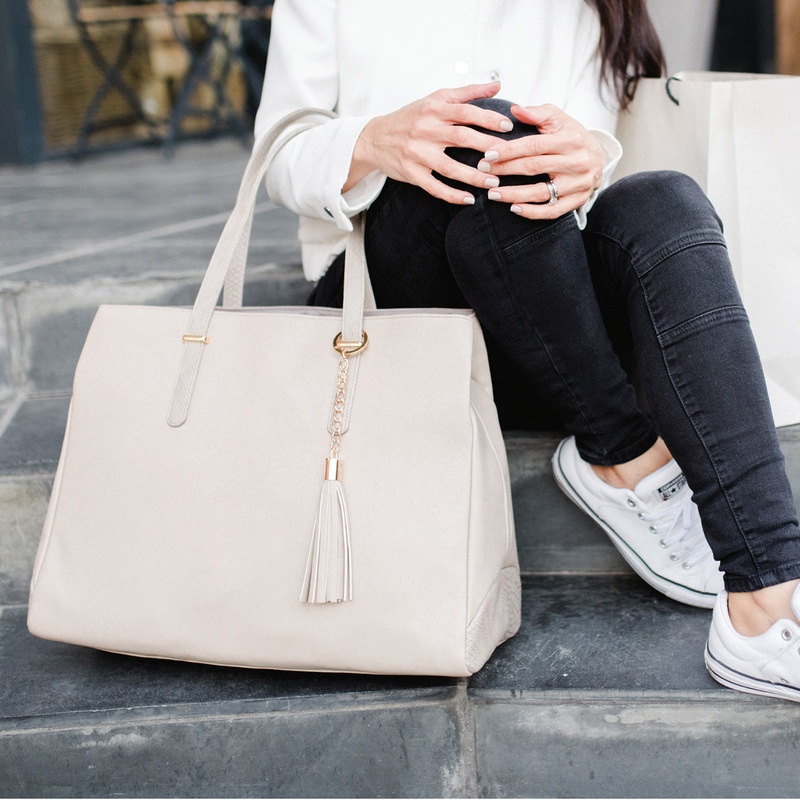 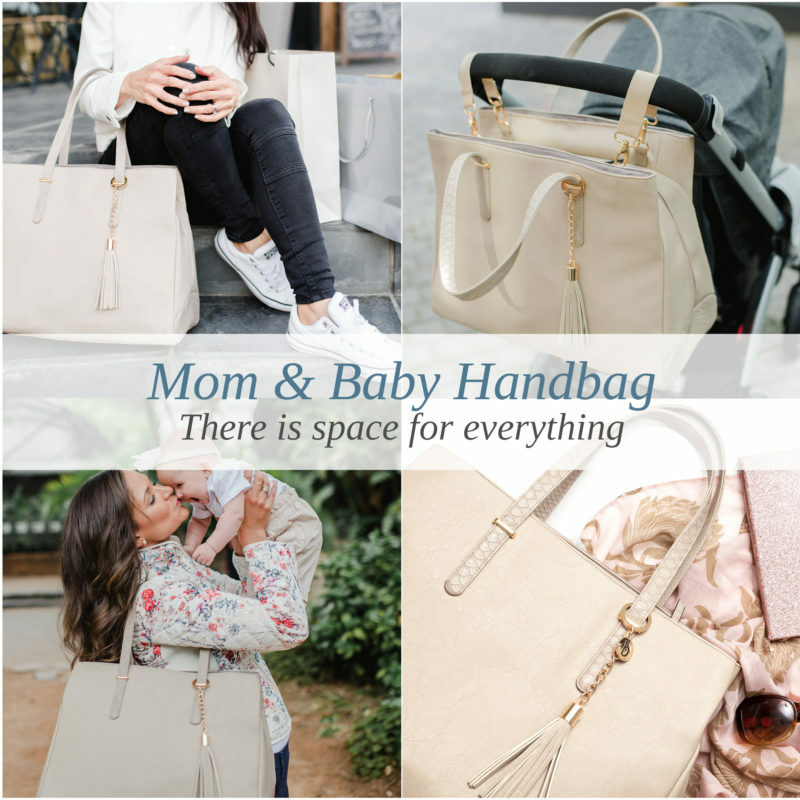 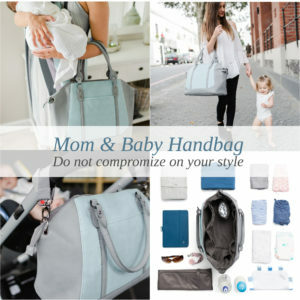 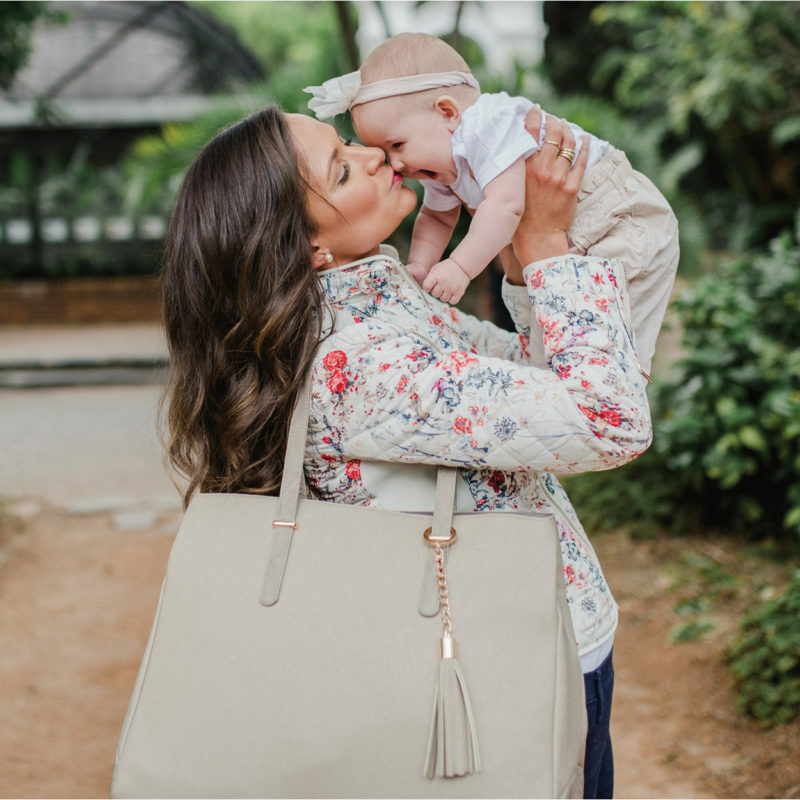 Finally, a chic handbag for mom and baby that’s every bit as stylish as you are. 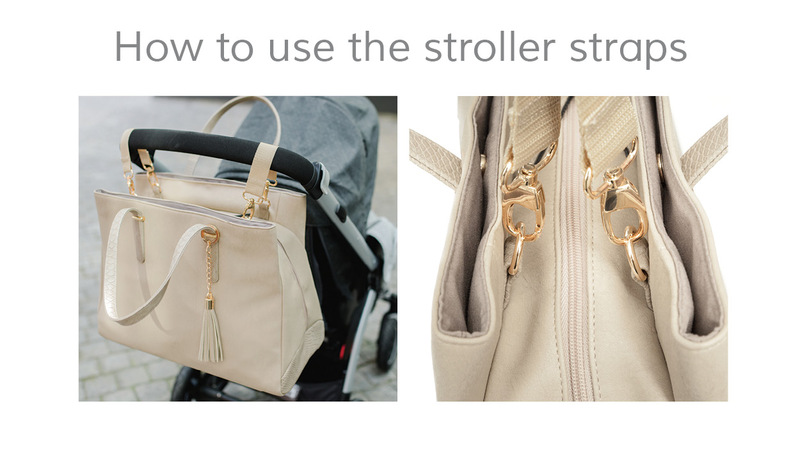 A designer look that can be mixed and matched with every stroller and outfit. 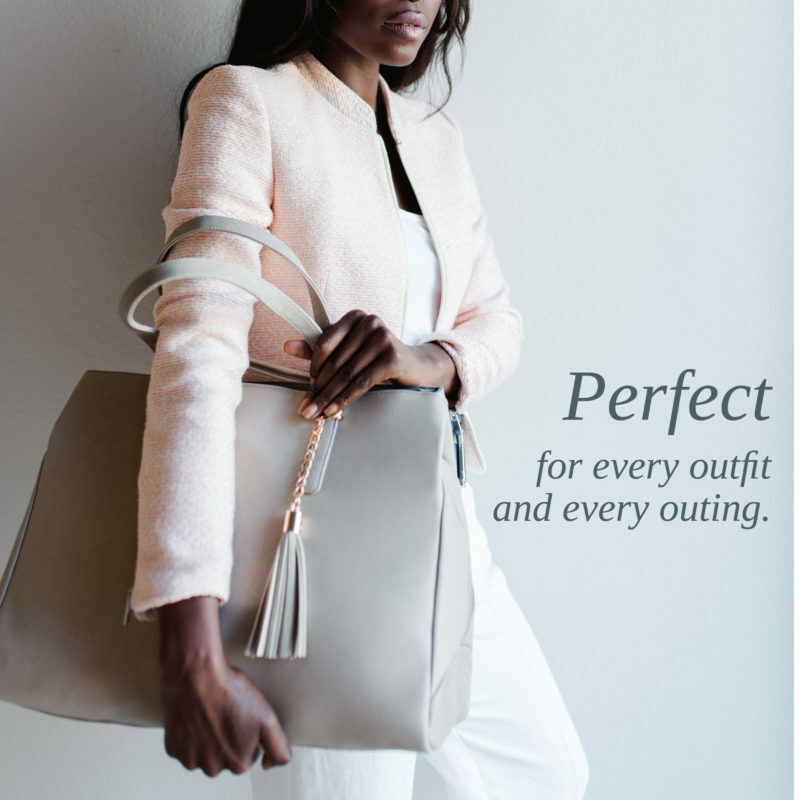 The handbag is designed to the highest standard and made from luxurious, faux leather which is as durable as it is exquisite looking. 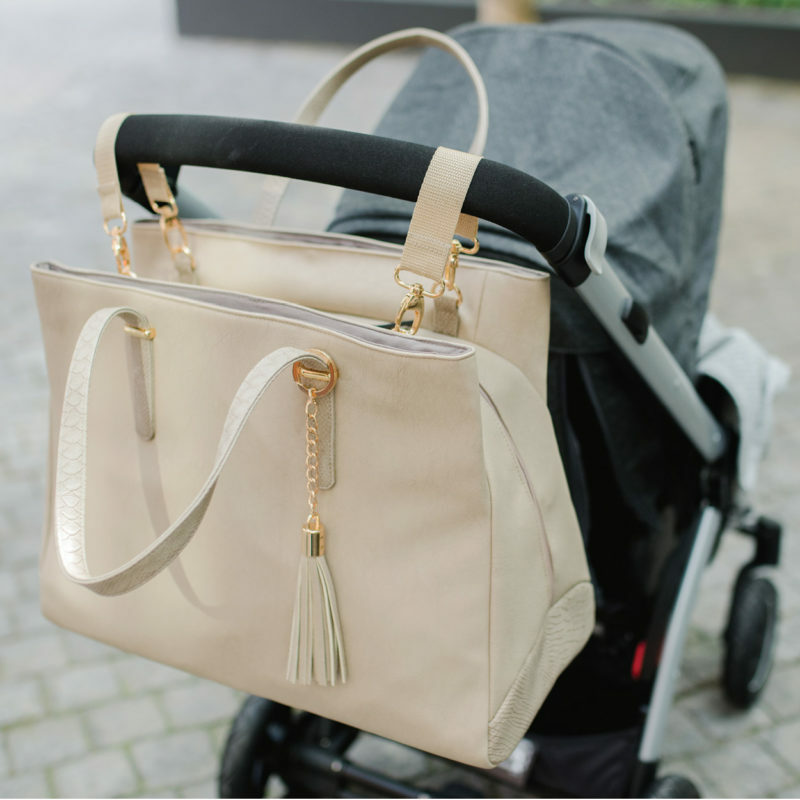 Boasting with 7 inner and two external full-length compartments; the Melaine ensures that all your belongings are kept secure and organised. 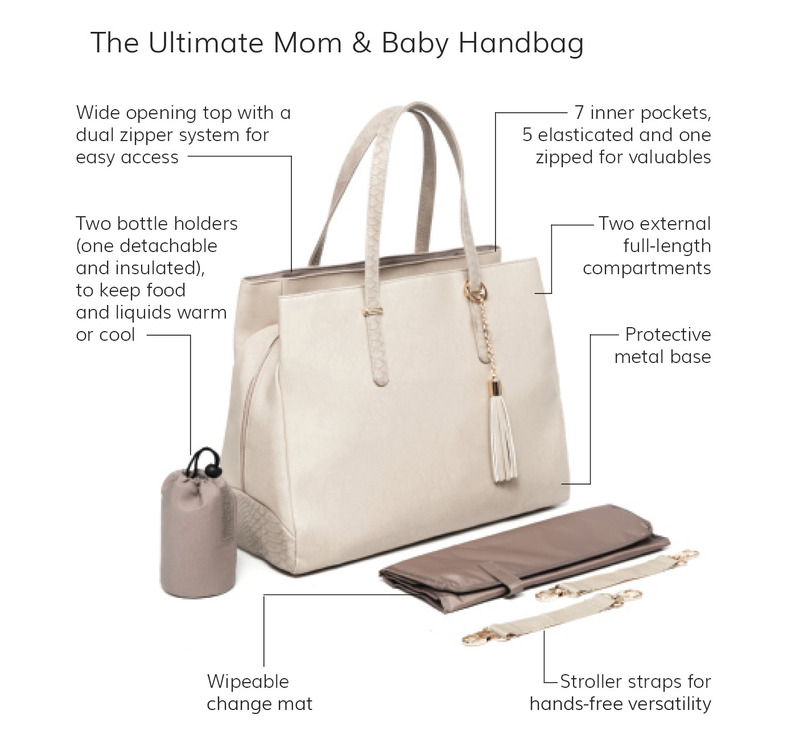 Packed full of invaluable features it successfully combines functionality with effortless style.